Knowing each organization's workforce needs are unique, Headway’s flexible and scalable solutions optimize human capital performance while driving quality, efficiency and results. 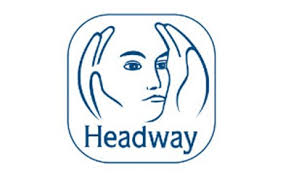 Whether your organization requires contingent (project, seasonal, temporary and contract) workers or direct-hire recruitment (candidates), either on a large-scale or project basis, Headway’s three main service areas improve results across the workforce landscape. This firm hires contractors of diverse age and background. 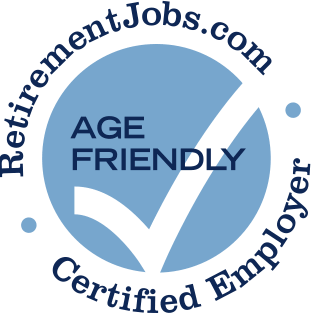 Headway Workforce Solutions has posted job openings with RetirementJobs.com in the past, which means it has actively sought to hire and retain age 50+ workers. Please click the 'View Job Listings' link above to view active jobs, if any, posted on our site.